This is more than a yoga challenge. This FREE value packed course will help you start your practice like a rockstar. 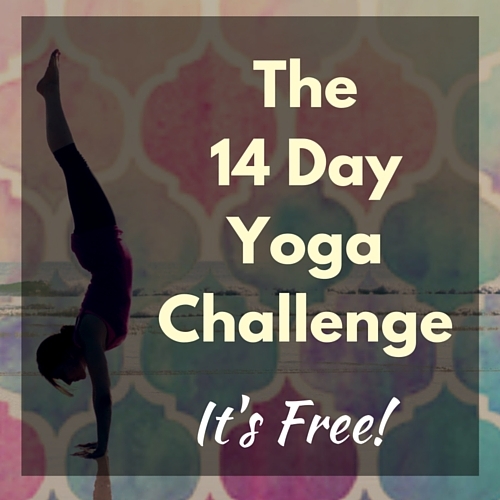 * 14 days of activities focused on breath, balance, life purpose, happiness, clarity and gratitude! * Facebook group of yogis to support, motivate, and inspire you on your life path and yoga journey!